Jack Delman is Headmaster, of Lake Mary Prep in Orlando Florida. He has a B.A. in Cultural Anthropology from the University of the Pacific, California, a Ms. Ed. in Secondary Education from Dominican College – California and his Administrative Credentials from Virginia Polytech University. Jack has spent sixteen years of teaching and administration in Venezuela, six years as Headmaster at the Lincoln School in Costa Rica and sixteen years as Headmaster of the Carol Morgan School in the Dominican Republic. During his years in Latin America, Jack has been both President of AASCA and President of ACCAS as well as President of the Tri-Association. He also sat on the Executive Board Member of AAIE (the Association for the Advancement of International Education) for ten years. In Costa Rica, Jack advised the Minister of Education developing a national long-term education plan, helped in the establishment of the United World College of Costa Rica and still sits on its Advisory Board. Along with Don Jacobs, Jack set up the first video conference center at an international school in Costa Rica establishing a new model for Distance Learning. 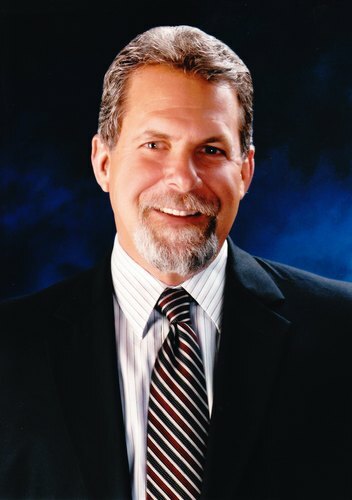 In 2009, Jack was the recipient of the Tri Association Paul G. Orr Award and in Feb 2010 he was named the AAIE International Superintendent of the Year. Jack has been married for thirty-seven years to his Venezuelan wife, Raquel and together they have two children, Ely, 34, a journalist with PBS in Boston and Jessica, 30, a Doctor in clinical psychology from Stanford who presently works at Mt Sinai Hospital in NYC.